The twist in between rocks! 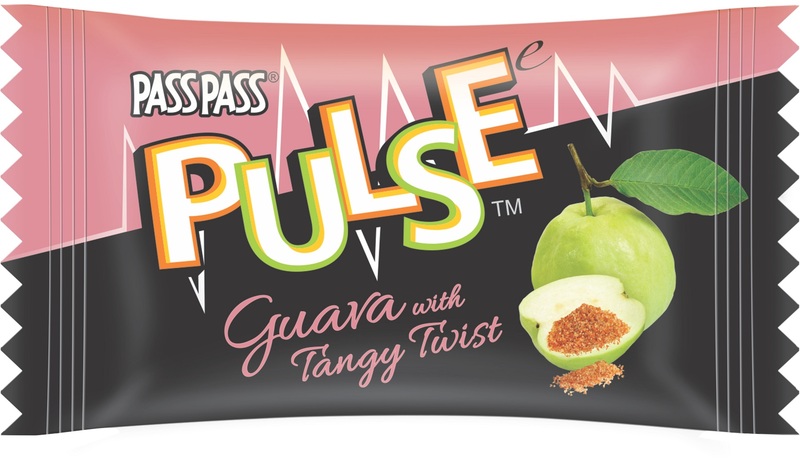 Pass pulse is a candy which is very popular now adays.it has actually a very good taste.kachha aam with tangy twist is a great fusion.when it comes to mouth the taste mesmerizes itself.it has a jaljeera flavour which tastes better.I like the candy very much. 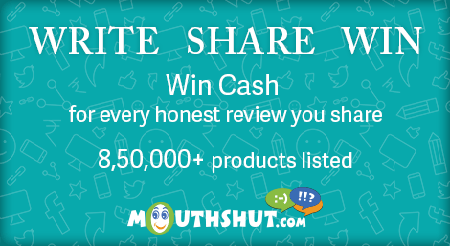 Really awesome, Am addicted to it.. The BEST candy I ever had. Pulse, you really increase my pulse!!!!! Tasty and spicy candy !